Garage Door Repair Fair Lawn is here to help with your garage opener issues. So many garage door issues may arise over time, either due to lack of proper maintenance, weather conditions, or simply due to age. One common problem is when the remote works but the wall switch doesn’t. In that case, the wall switch may need to be replaced and rewired. If your wall switch is the one that works, and the remote doesn’t, either replace the batteries for the remote or look into purchasing a new one. Another very common opener issue is when the garage door only goes down when the wall switch is held down. For this issue, it would be best realign or even replace your safety sensor. These may all seem like simple repairs, but it can more complex than it seems, which is why our company offers garage door repair service regarding these specific opener issues. 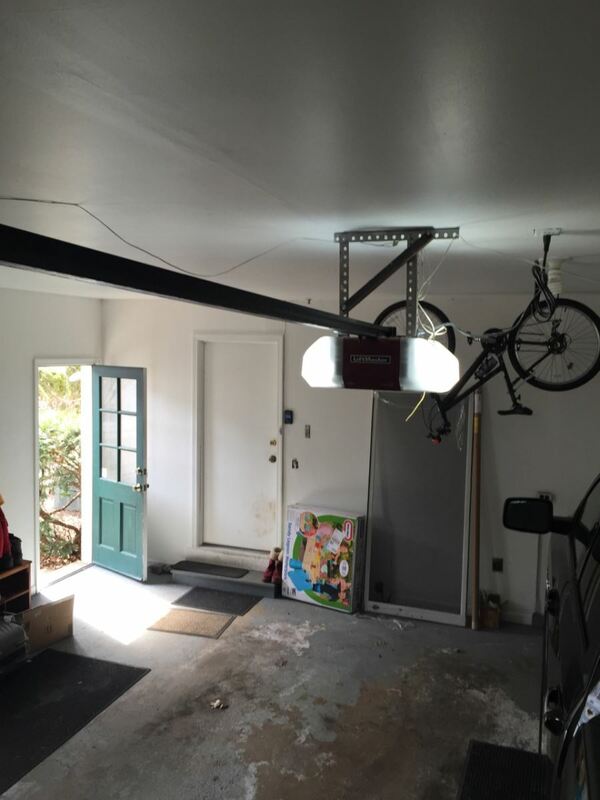 Other common and easy-to-identify garage opener issues include no sound or lights when the remote or wall switch is used disregarding the fact that the outlet has power, everything works though the lights don’t, the door doesn’t open even though the trolley carriage is moving, and when the opener makes sound though refuses to open or close the garage door. No matter what type of opener issue you’re dealing with, it may be best, safest, and quickest to have a professional take a look at it. Our company would be happy to help.